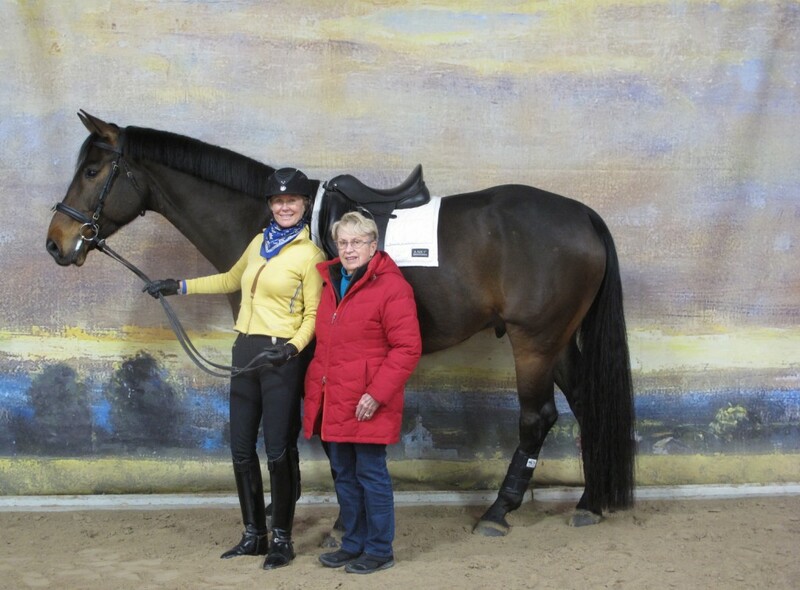 « Proud to say…Western Dressage in Harbor Springs at Brek-n-Ridge Farm! 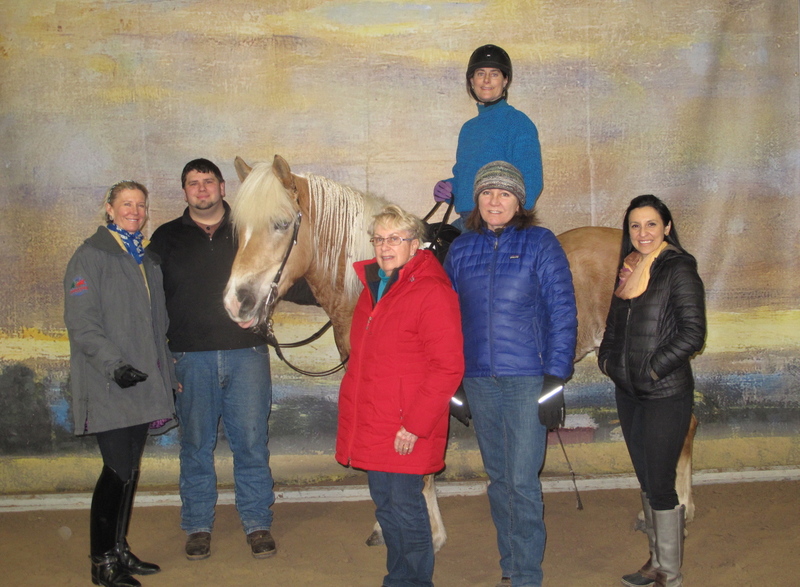 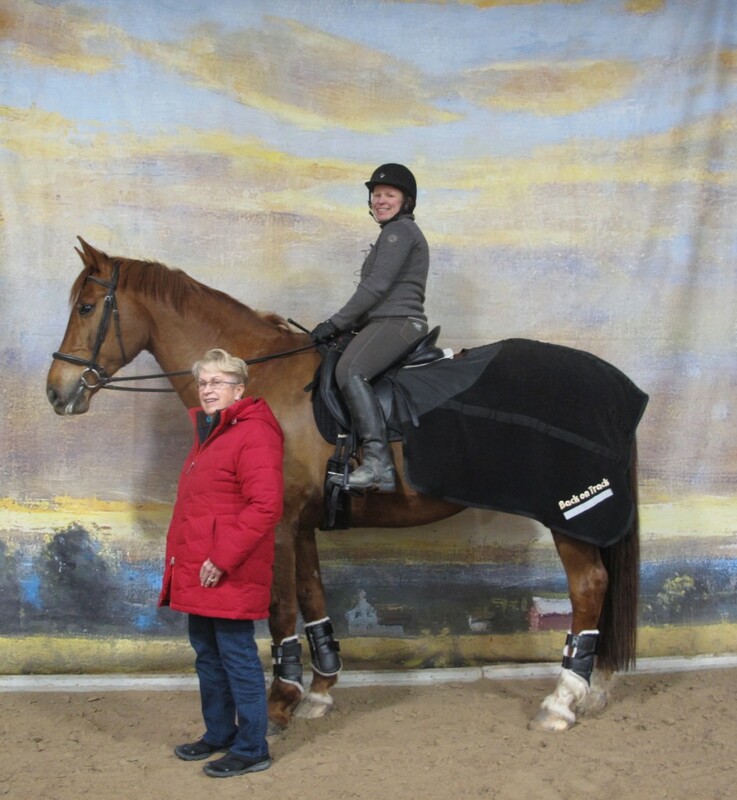 Celebrating many years of training and working with Maryal Barnett, there is not a clinic that we attend or ride in where there is not something learned or better understood. A judge said to me that she didn’t learn from a certain teacher, and my response was too think about how much we can get from a Maryal Barnett clinic if we listen and watch very carefully. 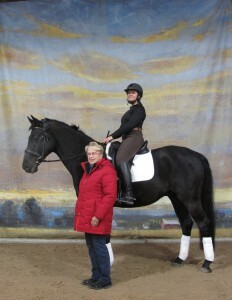 Maryal makes us better instructors and riders and spectators! !